Would you like to go on a Lake Okeechobee airboat tour? Or would you rather explore the lake through a slower deck boat pace? Whatever you choose, Big “O” Tours can help you fulfill the Lake Okeechobee experience that you want. Coast guard certified boat captain with over 30 years tour experience. A great time for adults and kids of all ages. Exhilarating and educational airboat tours. Boat cruises on our deckboats – scenic and slower paced. 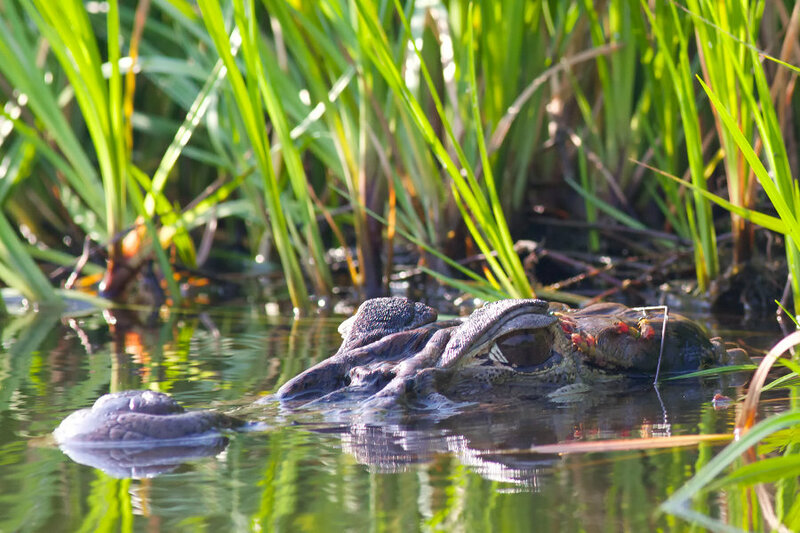 View and learn about Lake Okeechobee and the animals (Alligators!) that call the lake home. No better way to see the Lake – Come see why we have been the top destination for over 3 decades. Don’t miss out on what could be one of the best adventures of your life! 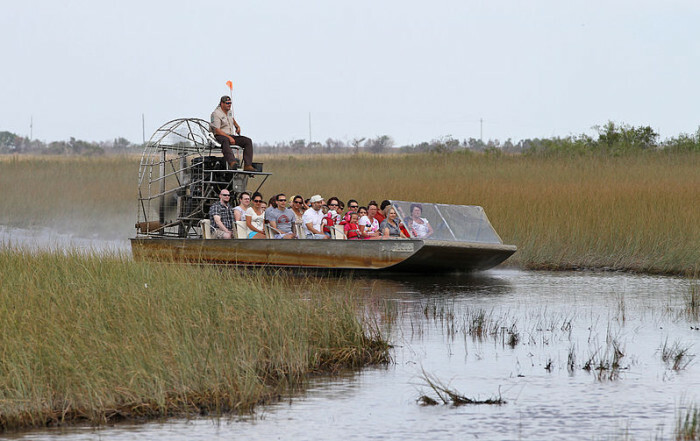 Big O Airboat Tours provides an exciting tour on the Everglades swamps of Lake Okeechobee. 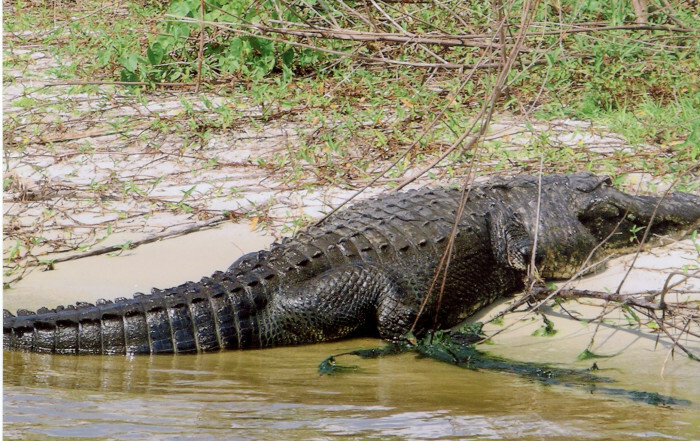 You can see alligators, birds and creatures of Florida. The tour is both educational and informative-great family fun! Been coming here for years. The best way to see Lake Okeechobee by far. We saw several big alligators & lots of beautiful birds. Loved it!! Your trip to Lake Okeechobee will not be complete if you fail to go on a boat ride into the shallows. It is an absolute must that you get up close (hopefully not personal, though!) with the Florida alligators and other wildlife thriving in the region. Of course, the shallows is not accessible to all boats – except for an airboat. One of the best things about going to the Lake Okeechobee is immersing yourself in the experience of the airboat ride. Headphones are made available so you can hear the commentary from the Captain and enjoy the scenery while drowning out the powerful sounds around you. Listening to the colorful history and interesting facts about the region is one of the reasons why Lake Okeechobee boat tours are so popular. But if you are not a fan of the fast and exciting airboat ride, there is a more peaceful option for those who want to explore Lake Okeechobee – the deck boat. If you wish to enjoy a slower and more tranquil ride, you can take the deck boat. 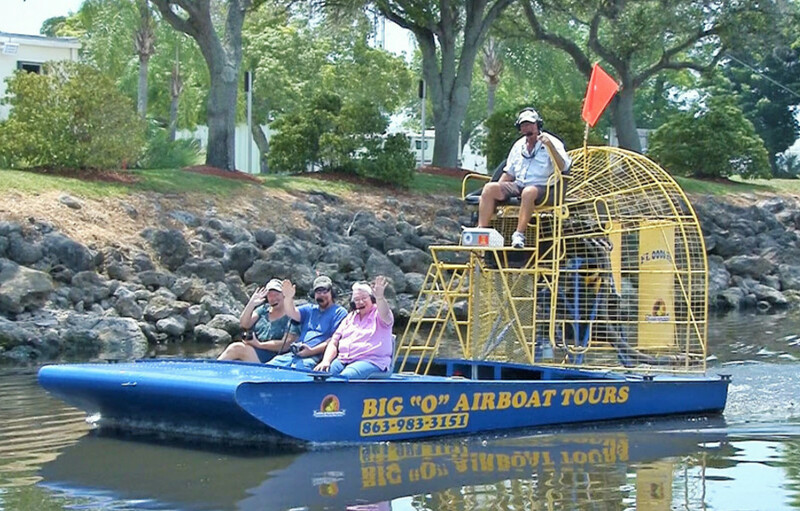 Big “O” Tours can give you the option to choose between a deck boat or airboat ride. You can enjoy the same commentaries and the same scenic views regardless of what type of boat you will choose. Being the headwaters of the Florida Everglades, you will witness hundreds of endangered species living and thriving in and around the lake. These protected species are quite a wonder to behold – especially the Florida Alligator as it lives an untamed life in its natural habitat. Among the other protected animals that you will see includes the American Bald Eagle, White Egrets, Whooping Cranes and Blue Heron. These bird species, and more are one of the reasons why Lake Okeechobee is one of the leading destinations for birdwatching in North America. 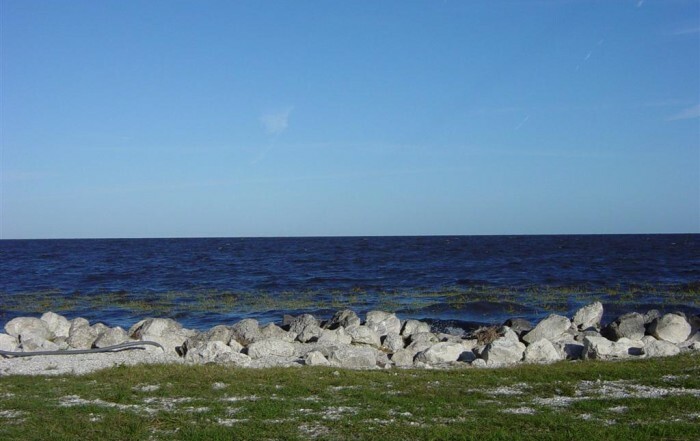 Make sure you book your desired boat tour when you visit Lake Okeechobee. Don’t miss out on what could be one of the best adventures of your life!